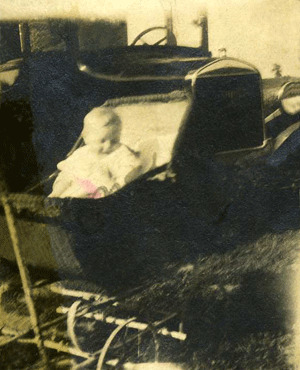 Birth: Eileen Marie Goehle born February 21, 1926. 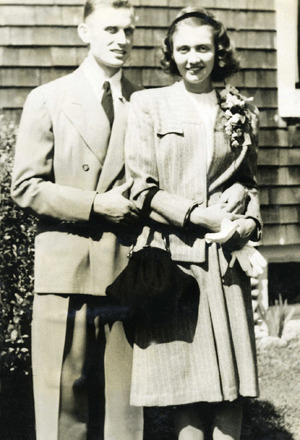 Marriage: Eileen Goehle married Lawrence Czaplyski (born November 28, 1925). 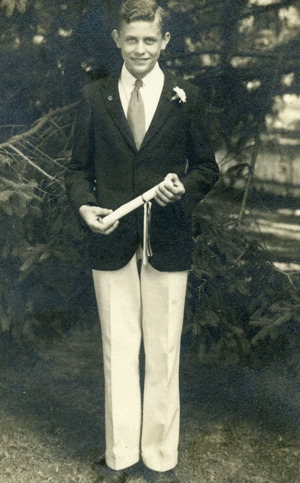 Lawrence, Jr, August 5, 1947, 159 Cambon Ave, St. James. CZAPLYSKI - Eileen P., 82 of St James, L.I. on March 13, 2008. Beloved wife of Lawrence of 61 years. Loving mother of Lawrence, Bella, Eileen, Rosie, Vincent, Bernadette, Sophia, Tina, Julie and the late Bridget. Adored grandmother of 22 and great-grandmother of three. Devoted sister of Peggy Edgar, Eleanor Burger, Betty Mohring and Daniel Goehle. Friends may call the St. James Funeral Home, Route 25A, St. James on Friday 2-4pm and 7-9pm. Funeral Mass on Saturday at 10am at Sts. 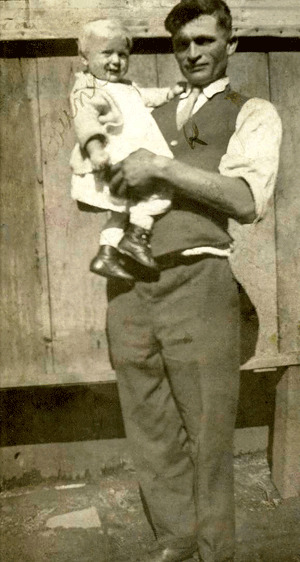 Philip & James R.C. Church, St. James. Cremation private. Published in Newsday on 3/14/2008. 1984: The New York Times listed Larry Czaplyski as the Smithtown Harbor Master. 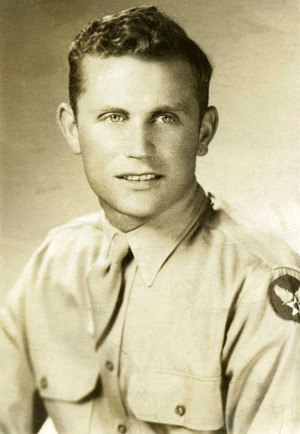 Lawrence Czaplyski was born in 1925 to Joseph and Roze Czaplyski (Czplijkie). Barbara Joan Atamanchuk, 72, died on July 28, 2012 with her family by her side in Englewood, Florida. 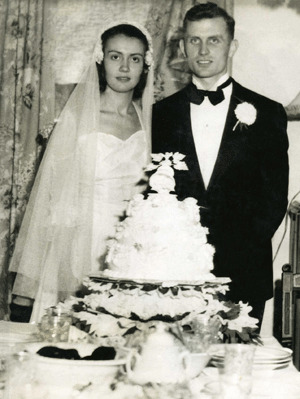 She was born May 1, 1940 in Huntington, New York to William and Frances (Czaplyski) Tapley. 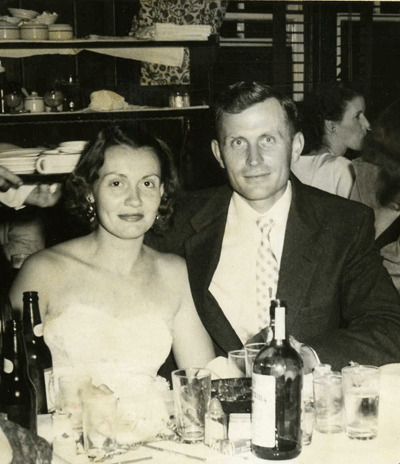 Barbara was a proud co-owner of the Lock 'N Key Restaurant for the last 15 years. 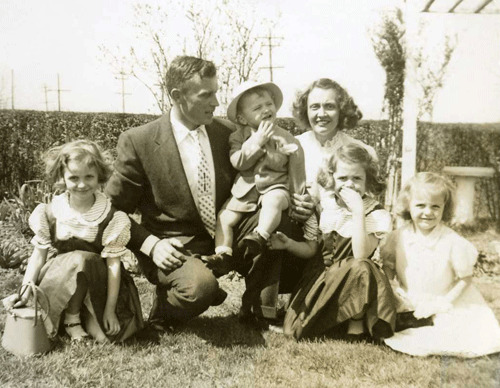 Other interests included cooking, shopping, and playing with her beloved dog Junior, all while devoting her life to her husband, children, and grandchildren. 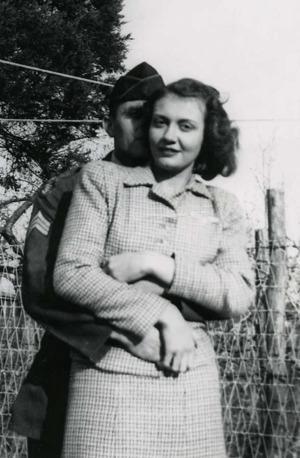 In 2012 I found a paper that Lawrence wrote some years ago about how he and Eileen met in July 1941. In 1941 life was easy to a certain degree for the young. The bad economic situation affecting the country from the depression affected many families in St. James. St.James at that time was still mainly a farming area, so you could always make some cash working picking potatoes or other types of farm work. My close friend Jimmy Quigley & I still had time for fun and mischief. He earned his money delivering goodies for Lobers Bakery in Smithtown, and Eileen and my lives were never the same because of that fortunate job. 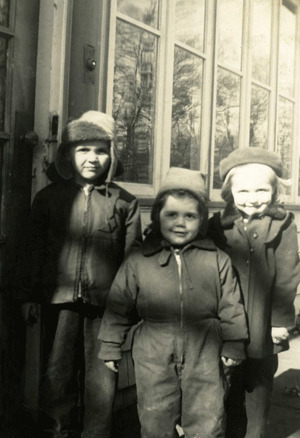 Eileen's family, usually all seven of them, lived at 201 East 82nd Street, NYC then and spent summers in a small cabin on Cambon Avenue, St James. I saw the family in the lobby of the movie house in St James before we met and know that it was Eileen I saw and couldn't stop staring at. 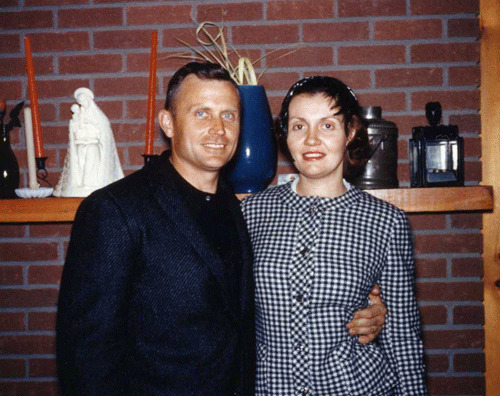 On his bakery route, Jimmy stopped at the log cabin and while he was there one time made a date with Eileen's twin sister Peggy. While he was making the date all the kids were stealing the buns our of the back of the bakery truck. Fortunately he got the date but lost his job due to all the lost buns! Mrs. Goehle said she didn't want Peggy going out alone and Jimmy said he would arrange for a friend to go along with Eileen. Fortunately, I was asked to go along on blind date, incidentally my first date ever, and at the ripe old age of fifteen, started something wonderful for the rest of our lives. We went to the movies in Smithtown and saw "Affectionately Yours" with Merle Oberon and George Tobias, then a stop at The Sweet Shop. All evening I can remember how nice Eileen was and I'm sure it was love at first sight. Eileen said she also felt that way and thought I was very nice and hoped she would see me again. Though this was when there wasn't any phone in the cabin, she sure say plenty of me after that. We had fun swimming, walking wherever we went, movies, church, to the beach, the lake and some nice private spots that were ours alone. Those happy times and memories of them will never be forgotten and the end result has been a wonderful family and two people who love each other more than ever. 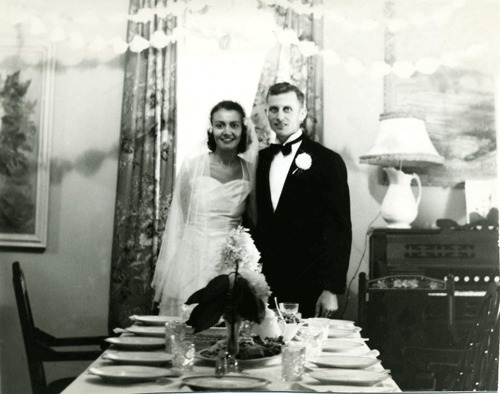 The second best event after the 1st date happened on August 31, 1946 when we were married.